Mila Petrovic commented on Worldprofit Inc.'s group The Banner Club - Post Your Banners Here! "Retired? Unemployed? Laid-Off, or Insufficient Income? Start your own Internet business from home. Build residual and leveraged income to create real wealth. 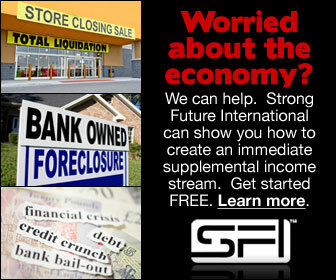 World Wide Income System that REALLY WORKS! All it needs is you. FREE Training and support,…"
Since 1985, we've helped tens of thousands of men and women worldwide build successful home businesses. And we can help you, too. For free! No obligation!